Wilmington and our Island Beaches are surrounded by water, and the climate here allows for bountiful farmland produce. Everywhere you turn, you'll find fresh-caught seafood—from the most beautifully prepared fish and perfectly plump shrimp to succulent blue crab and local oysters. There is also plenty of locally smoked meats, fresh greens, seasonal vegetables and artisanal cheeses. Get ready to savor our unique Southern-coastal fare with this sampling of restaurants—just a few that put fresh ingredients first. Check out the blackboard at 22 North in Wrightsville Beach, which changes daily to reflect the season&apos;s best, sustainable local offerings. 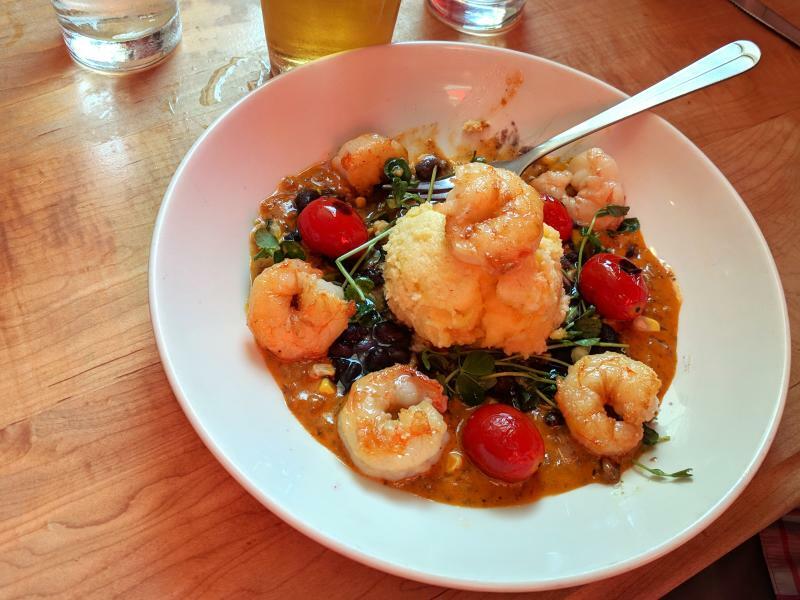 Chefs Brent Poteat, Andrew Pierce and Jason Lilly have received multiple Epicurean Evening awards for their Shrimp and Corn Bisque, and the restaurant has taken home the Wilmington Wine and Food Festival People’s Choice Award two years in a row. Guests who visit Benny&apos;s Bigtime Pizzeria can expect farm- and sea-to-fork Italian cuisine that ranges from wood-fired pizza, homemade pastas, big salads and smaller, shareable dishes. 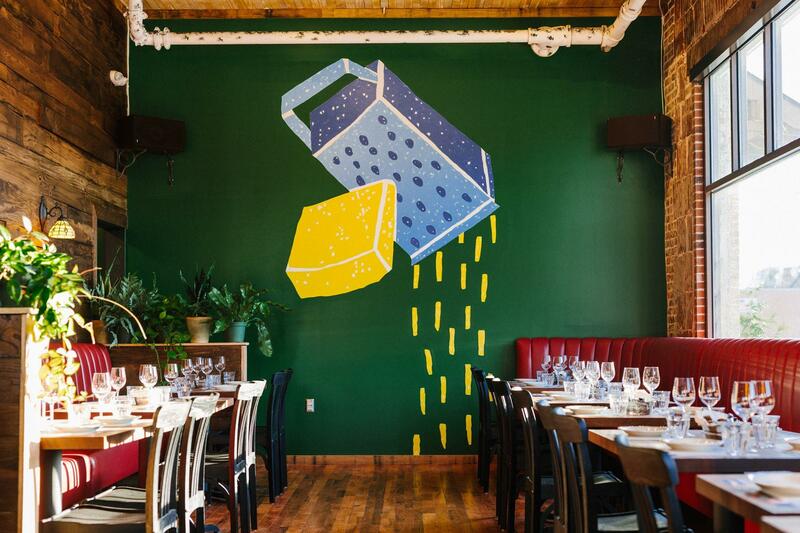 The restaurant is owned by celebrity chef Vivian Howard, star of the Daytime Emmy Award-winning PBS series, “A Chef’s Life," James Beard Foundation winner of Best Television Personality and Best Chef: Southeast semifinalist. Travel+Leisure said “Blue Surf really captures Wilmington&apos;s laidback beach vibe,” and we couldn&apos;t agree more. 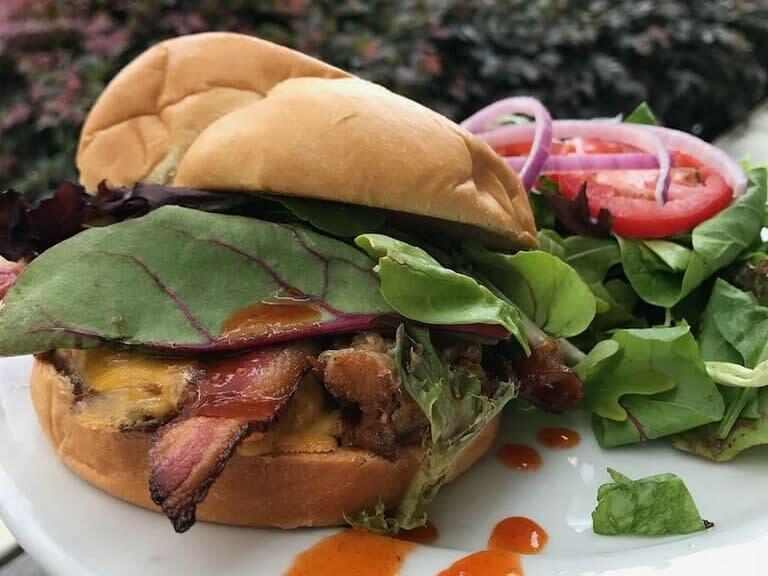 Grab a quick, healthy bite at Blue Surf Café in midtown Wilmington. 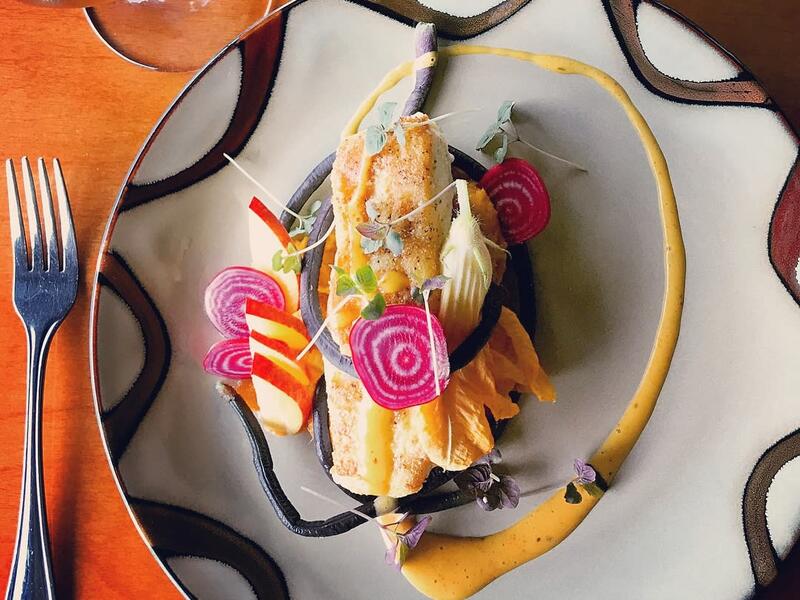 The menu changes each spring and fall to include local ingredients found in-season. These seasonal offerings accompany their signature dishes like Mojo pork, braised beef brisket and Mahi. You may recognize Catch owner and chef Keith Rhodes from Bravo TV’s "Top Chef." He has also been nominated by the James Beard Foundation as a finalist for Best Chef: Southeast. The menu shows off his passion for North Carolina seafood, and he sources every ingredient from organic growers and local fisheries that support sustainable practices. First-timers must try the award-winning Catch Signature NC Lump Crab Cakes. 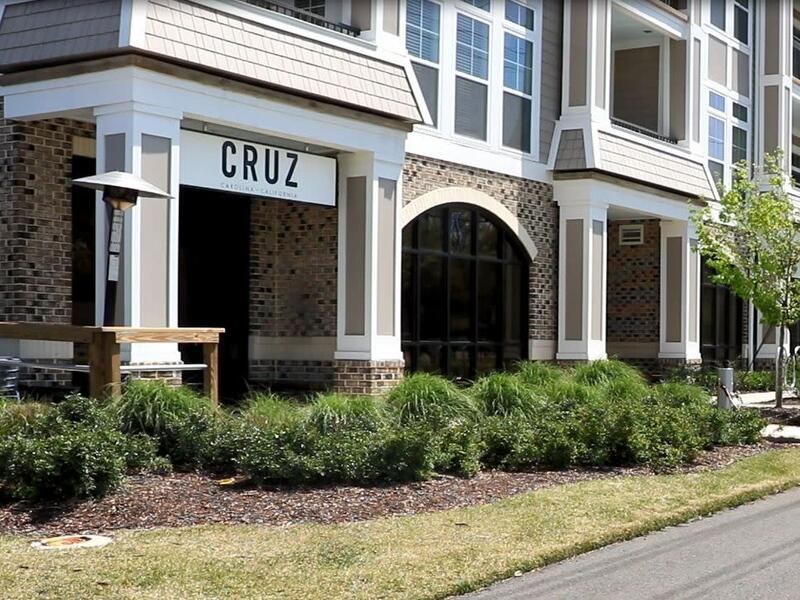 Located just before the drawbridge to Wrightsville Beach, Cruz features California-style Mexican food with a Carolina twist. Enjoy dishes "Del Mar" (from the sea), like the Carolina Coast, featuring Mahi-Mahi, or the Old Bay Peel and Eat Shrimp. Or choose to dine "Del Rancho" (from the ranch), with the Southern Slide trio, featuring a trifecta of pulled pork, fried chicken and shaved ham. EAST Oceanfront, a chef-driven restaurant located at the Blockade Runner Beach Resort in Wrightsville Beach, is set in a posh oceanfront garden and serves some of the best coastal food in the state. Executive Chef Jessica Cabo, a runner-up on FOX’s “Hell’s Kitchen,” and her culinary team create vegetarian and seafood-centric dishes to reflect tastes from Mexico, Asia, the Mediterranean and California. 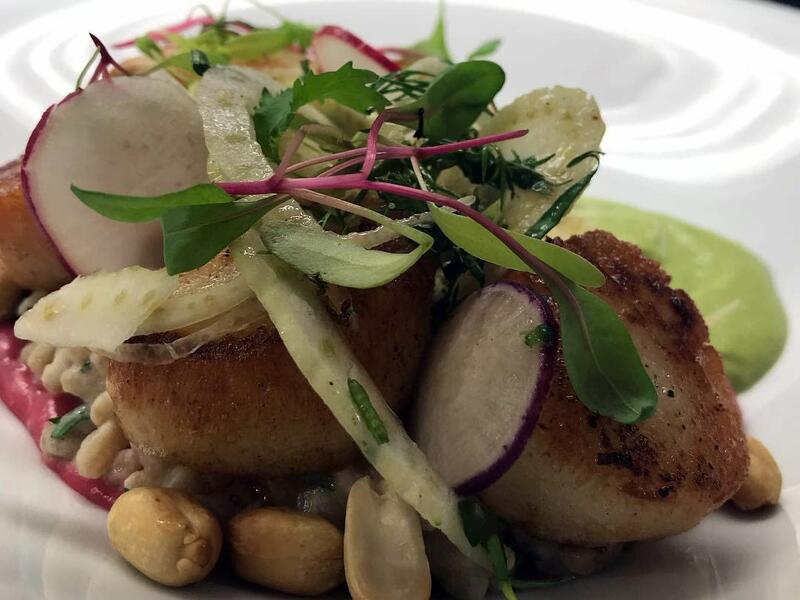 The menu at manna features the freshest ingredients from the local farmers and fisheries of North Carolina. 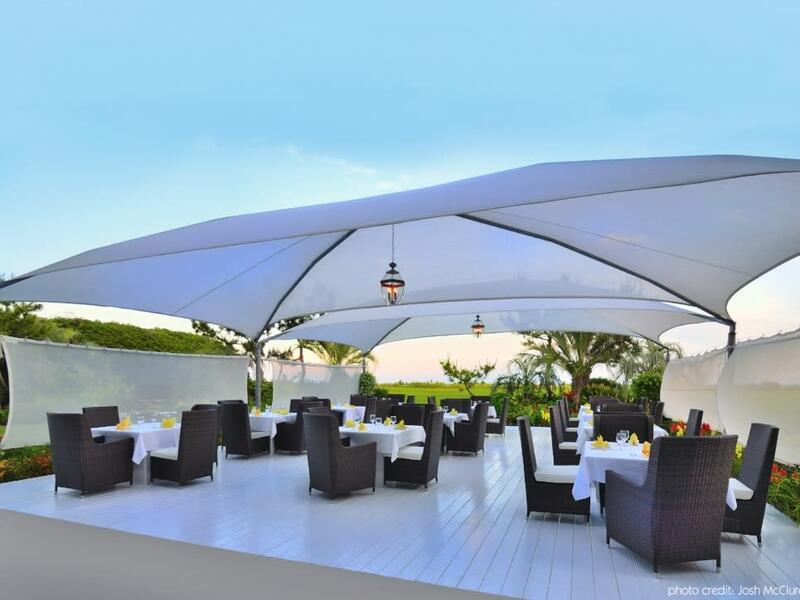 Their chef selects the best ingredients in arranging his vision of the American restaurant, with locally sourced meats, vegetables and seafood, like the popular grilled or braised octopus. 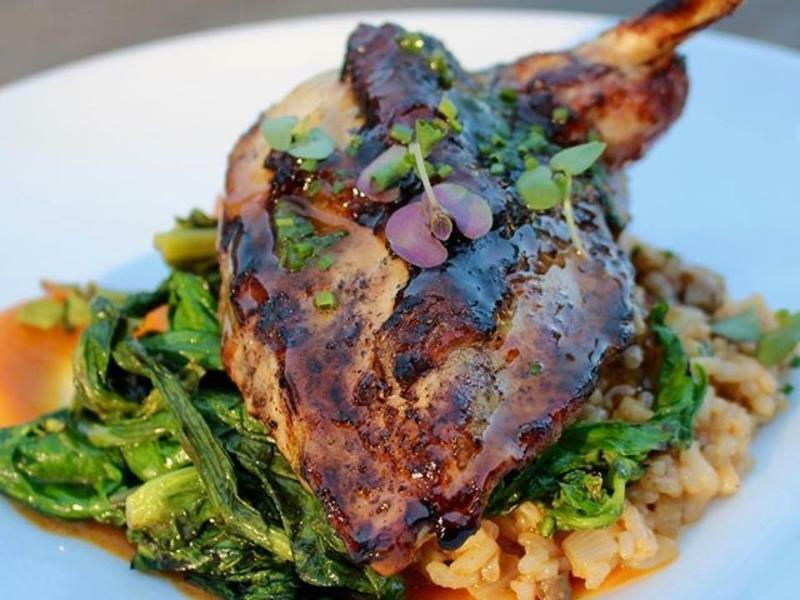 manna is Wilmington&apos;s only AAA Four Diamond Award-winning restaurant, noted by the reviewer for its "warm and knowledgeable" service and "heavenly" food and beverages. 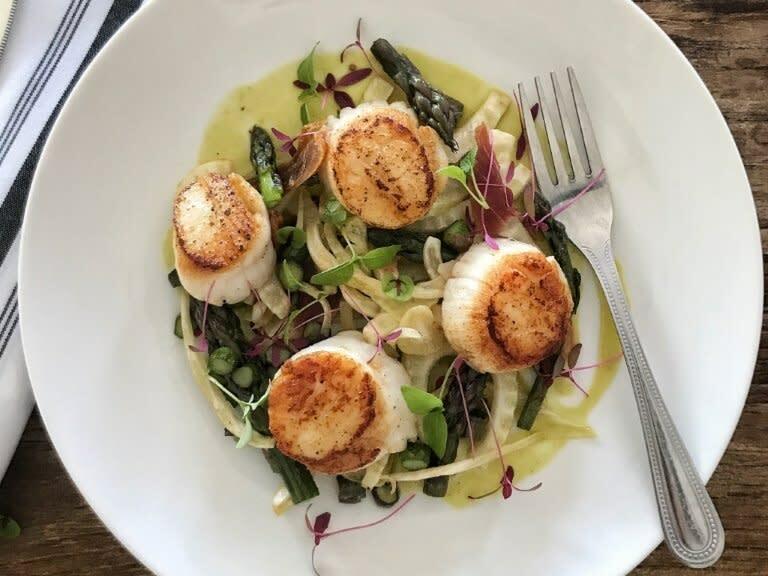 Named among “The South&apos;s Best Restaurants” by Southern Living, PinPoint Restaurant is known for showcasing the bounty of Wilmington and our Island Beaches. The restaurant&apos;s menu changes daily and features local seasonal offerings from Wilmington-area farmers, fishermen, oystermen and crabbers. For an exquisite example of classic Southern fare, try the Cornmeal Crusted NC Catfish, which was featured on The Cooking Channel’s “The Best Thing I Ever Ate.” Read how this restaurant left a blogger singing its praises. Port Land Grille searches out local sources for ingredients and purchases only when in season, bringing freshness and vibrancy to the menu while supporting those who make their livelihood off the land and the sea. Those in the know order their Signature Crab Cake and Butter Beans with Bacon Vinaigrette. RX Restaurant owner James Doss strives to offer his guests seasonally inspired, ingredient-driven Southern cuisine. The menu is packed with regional dishes like Kyle’s fried chicken, Lady Edison Pork Chop, NC Clams and Humble Roots pork belly. Rx has a plethora of accolades and glowing reviews under its belt. Inventive, adventurous and exotic, Salt Fish Restaurant and Bar brings a unique variety of French Polynesian cuisine to Carolina Beach. Influenced by her time in the Caribbean and France, award-winning chef and owner Kirsten Mitchell combines her culinary history with personal experiences in flavor and preparation. 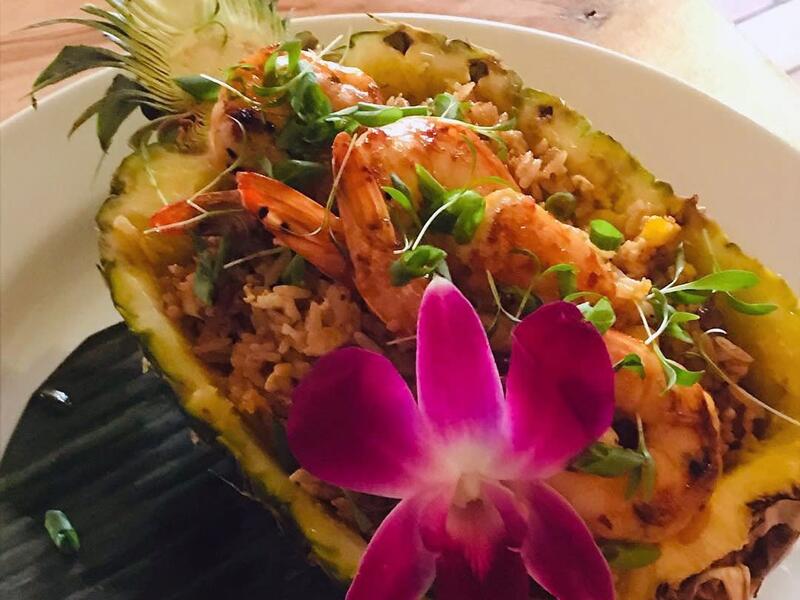 Enjoy banana leaf wrapped fish of the day or pair a “rummy yummy” cocktail with the eye-catching pineapple stuffed shrimp. While the dishes are extravagant, the interior reflects the laid back, fun vibe of Carolina Beach, instantly transporting you to island time. Spanish-inspired Savorez restaurant brings big Latin flavor using local ingredients. The menu includes fresh salsas, tacos and traditional Latin seafood dishes. Their vegan and vegetarian options are also popular, like vegan rellenos or sweet potato and black bean empanadas. Savorez was featured as "the best new restaurant to try in North Carolina in 2018" by Buzzfeed. Oysters Wilmington, Pimento and Pickles, Riverside Caesar...and those are just to get you started. Steam Restaurant and Bar prides itself on bringing locally sourced meals to your Cape Fear River-view table. Each day, from brunch through dinner, Steam provides dishes packed full of the area&apos;s freshest offerings. 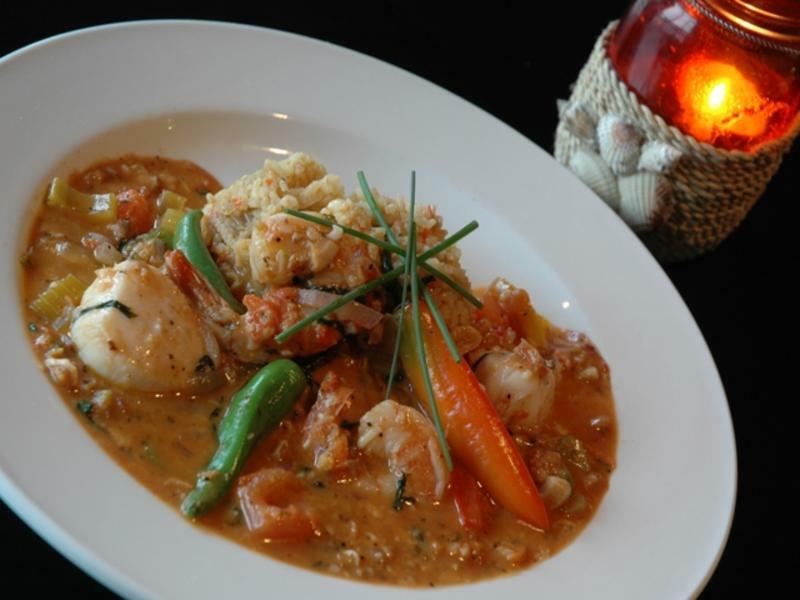 The menu at South Beach Grill highlights the bounty of fresh Carolina coastal seafood. 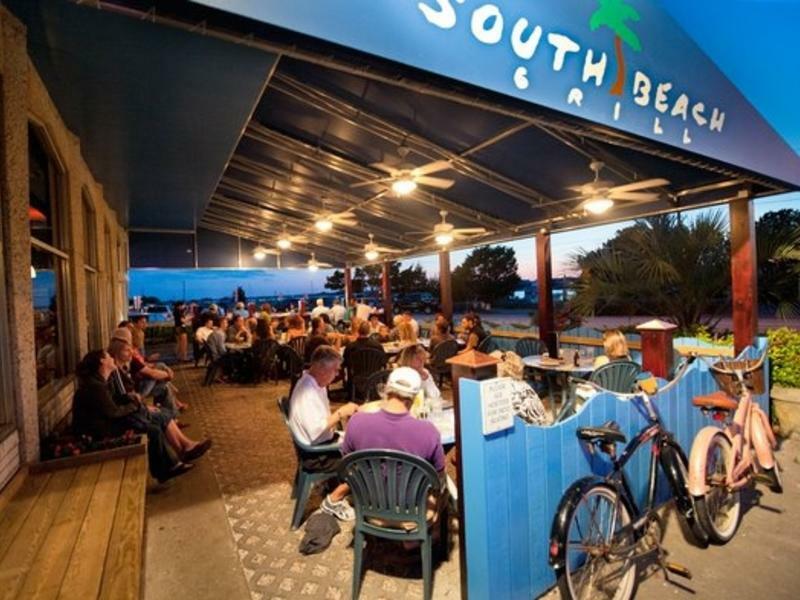 Situated just across from Banks Channel in Wrightsville Beach, a meal on their large patio offers spectacular water views, especially at sunset. 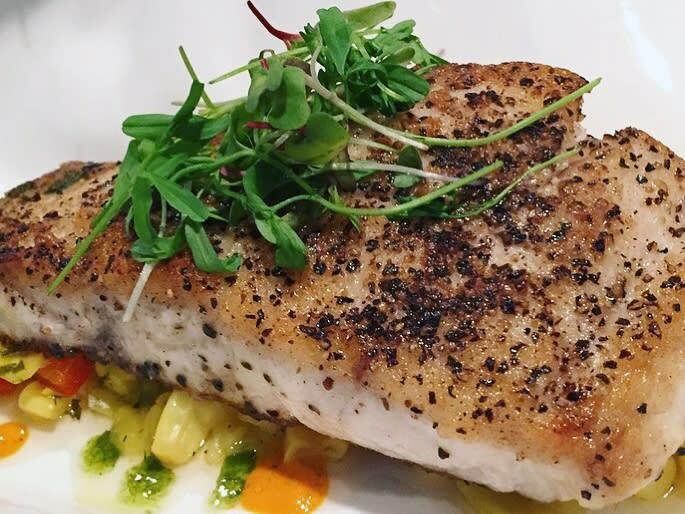 You&apos;ll find seafood classics and contemporary twists with dishes like Carolina Spiced Shrimp, Sweet Potato Crusted Flounder and Grouper Linda. The dishes created by Chef Craig Love at Surf House in Carolina Beach rely on small, local farm involvement and sustainable regional seafood. 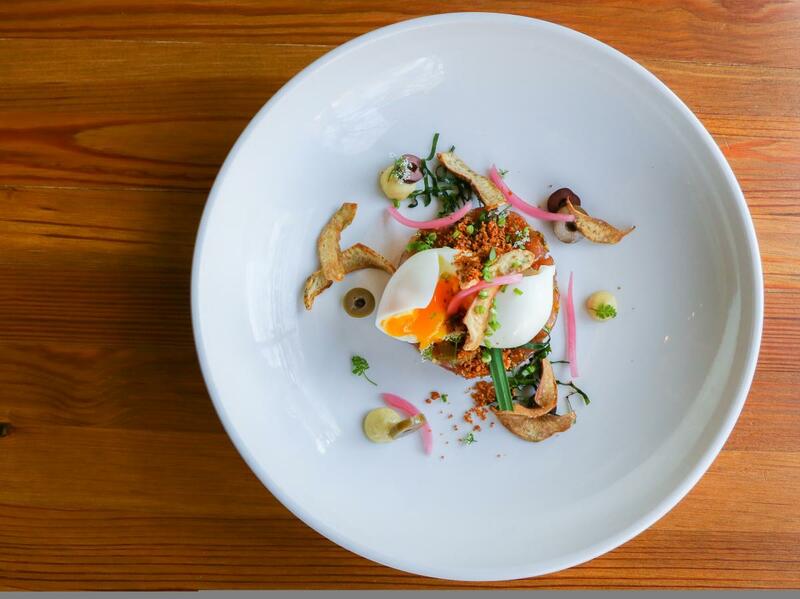 Once run as a cafe and surf shop, Love&apos;s love of surfing and surf culture fuel the Surf House menu. 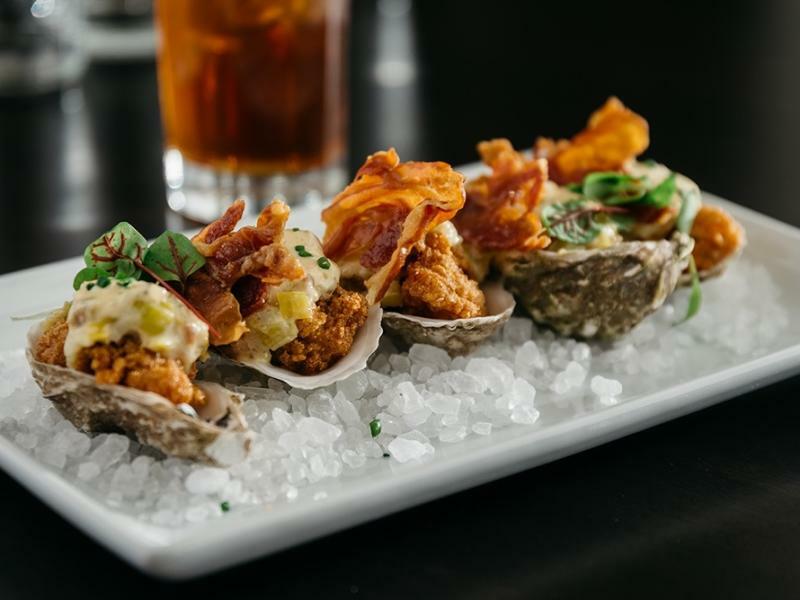 Pair seasonal dishes like Camp Oysters and Shrimp and Grits with small batch spirits in a signature drink called "Let&apos;s Make a Fire" and a side of what Love calls "quintessential Southern hospitality." 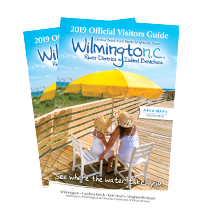 You&apos;ll find many great dining options in Wilmington and our Island Beaches, including locally owned hot-spots, fresh seafood offerings, outdoor dining with spectacular views and award-winning breweries.